Got back pain? You’re not alone. Eighty percent of Americans suffer from low back and neck pain at some point in their lives. Let that sink in. With such great odds that you—or someone close to you—will one day become a statistic, wouldn’t it make sense to arm yourself with preventive strategies and knowledge? Physical therapy is a good place to start. 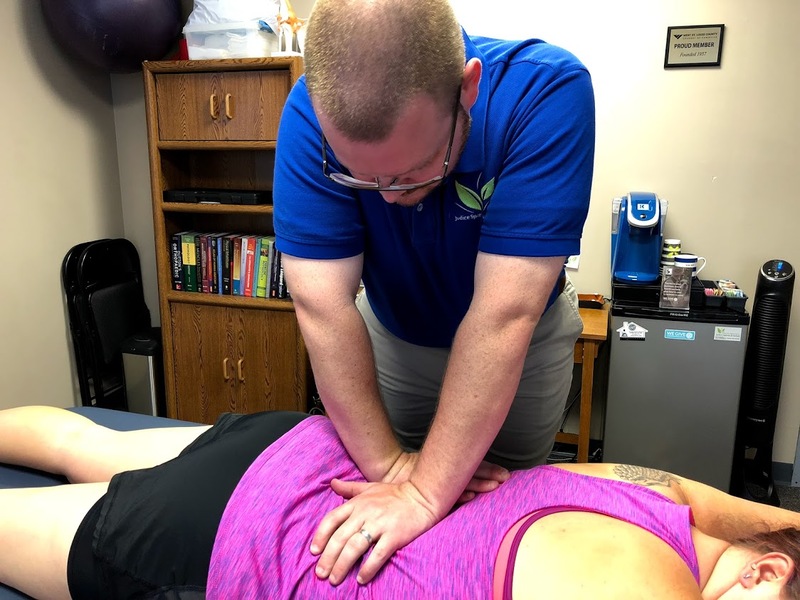 By performing a thorough evaluation, a physical therapist can identify the muscular, postural and skeletal limitations that could one day lead to an episode of back pain. As part of the assessment, she will observe as you perform a series of exercises and then gather an account of your daily activity level and environmental factors like operating machinery or working at a desk 40 hours a week. that could add up to bigger problems down the line. Let’s go back to that desk job for a minute: How often do you get up to walk, stretch and move throughout the day? A good rule of thumb is to stand up or move every 30 minutes. You may get bonus points with your boss, too, as your productivity soars due to the increased activity.